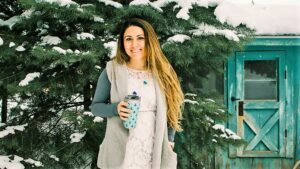 Most of the things I thought I needed as a first time mom, seem absurd to me now. I actually had a diaper bag, a DIAPER BAG! Although it may have been handy at times, when the second and third kid came along, it was shoving a diaper or two, a sandwich baggie full of wipes, and an extra pacifier into my purse and walking out the door. When you already have a car full with just you and your kids, extra items, quite literally the “baggage”, can become overwhelming. 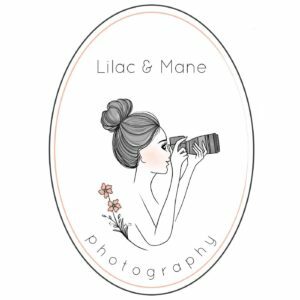 Sometimes though, I discover a product, or a brand, that feels like it saves my sanity. 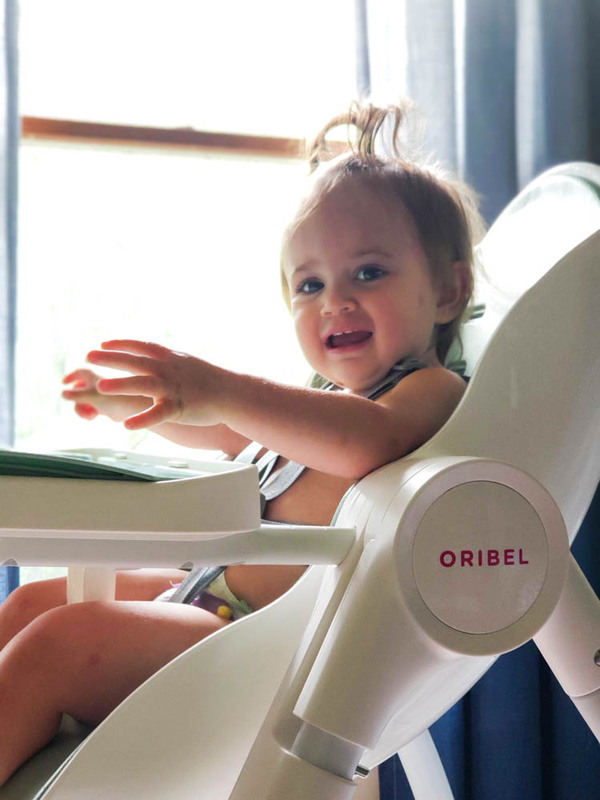 The Oribel Cocoon high chair does that for me. 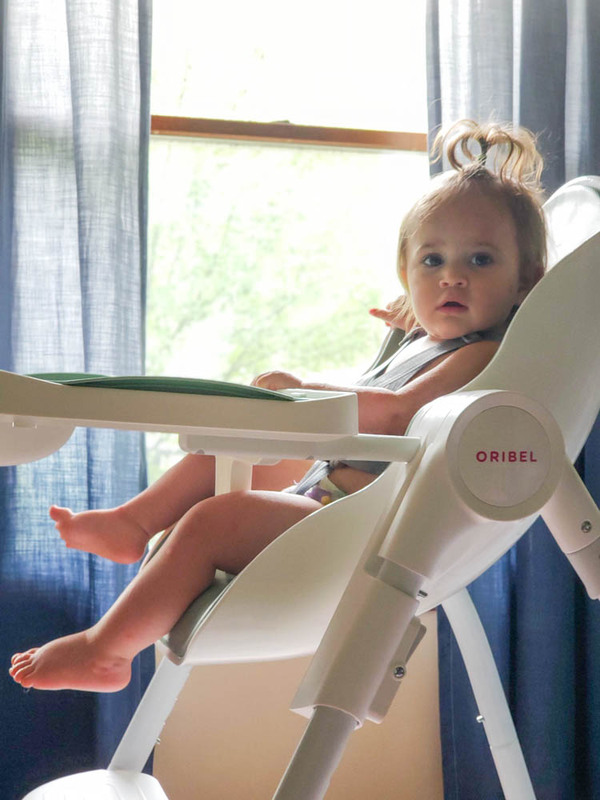 Oribel asked me to review their high chair and to be quite frank, I think it was a gift from the Universe. I love it. In fact, I don’t just love it, I lub it. We used a high chair with Conor, my first. 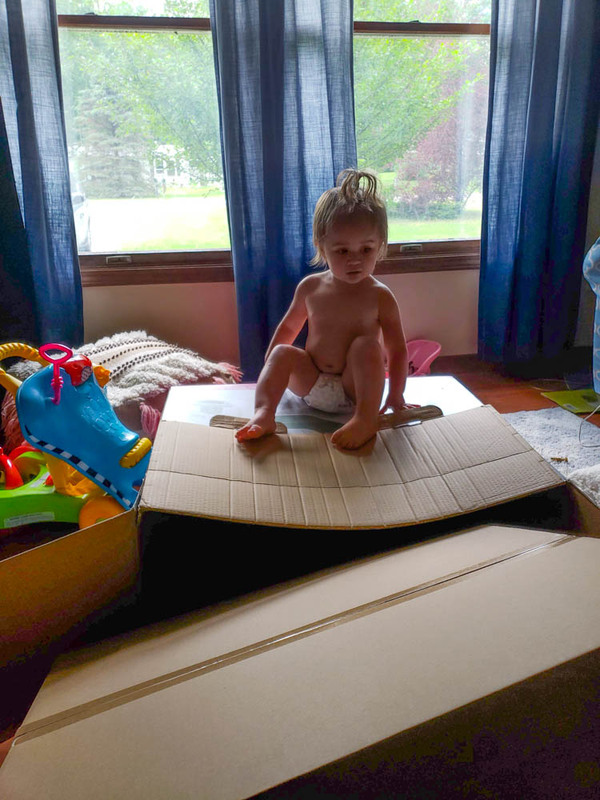 Then we had a water problem in my basement and had to toss out a bunch of baby things I had been saving, including the high chair. We have a smaller house and it didn’t seem like a necessity for us so we didn’t get another one. 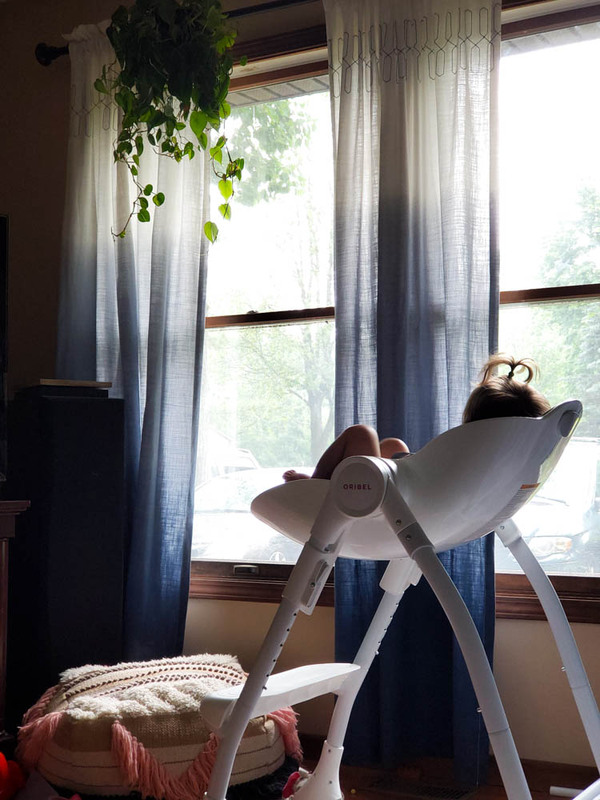 When Aerie came around we just used a bumbo with her and when she grew out of that, most times she ate on the go. She wouldn’t hold still at meal times and literally ran circles around me, taking bites as she went. To this day, as an almost 3 year old, I have a hard time getting her to hold still when we eat together. 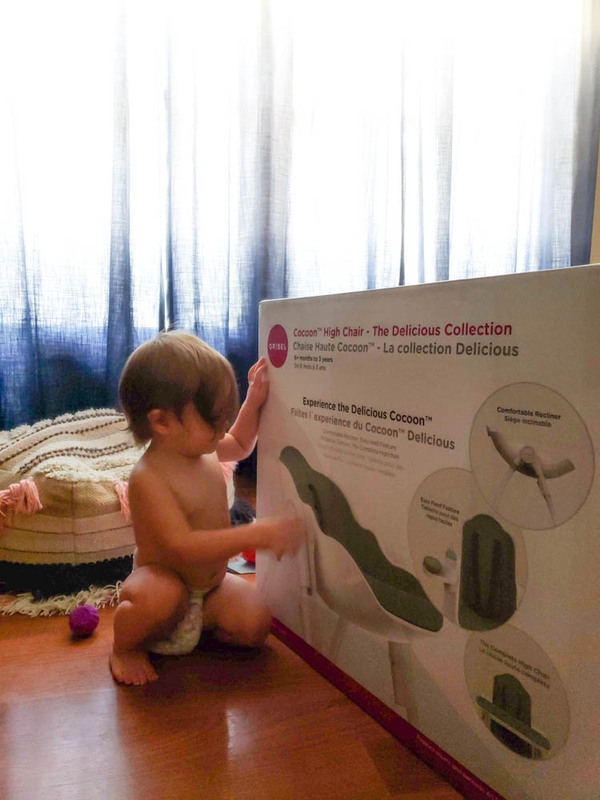 Now that we have Belle, I have the Oribel Cocoon, and I wish I had one 3 years ago, even 6 years ago, when Conor was born. Belle actually prefers to eat in her Cocoon instead of on our laps or on the go. It’s amazing! It was super easy to put together which was refreshing since that is usually my hubby’s department. I’m not good at waiting for things, as I’m super impatient, so while he was at work I took a crack at doing it myself. I had that puppy together in less than 10 minutes. I could have probably done it in like 5 minutes, but as you can see in the pictures, Belle helped mommy put it together. heh. 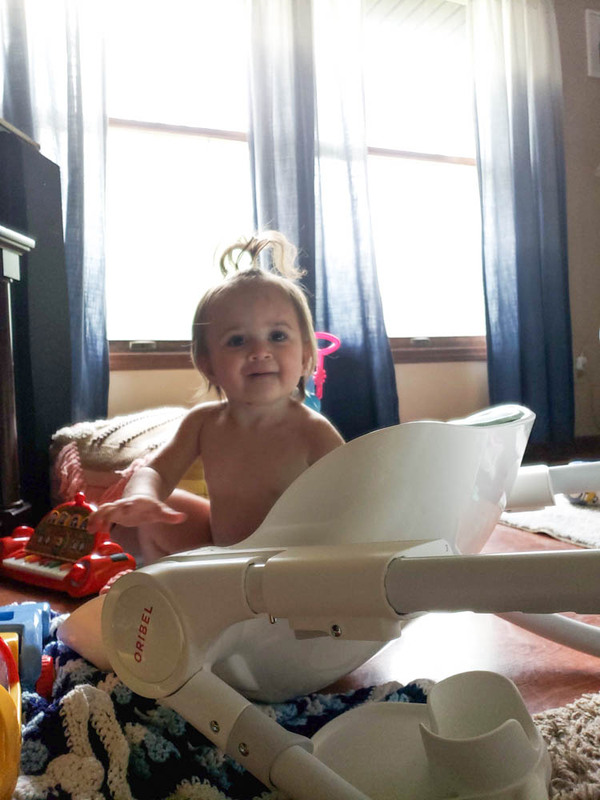 Babies like to help mommy. 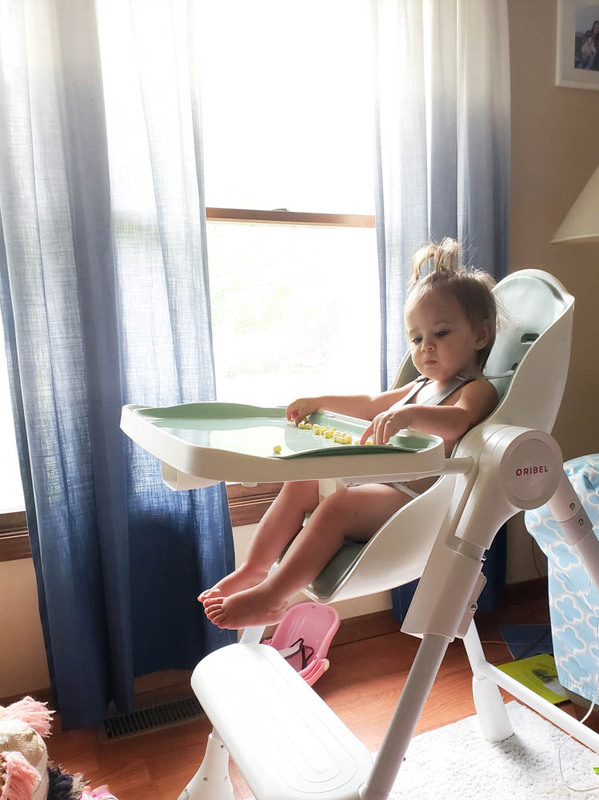 It’s not only a high chair, it’s a baby seat, a high chair, and an activity station. You can use this thing from the very first day you bring baby home to when they are old enough to do puzzles and learn their letters. 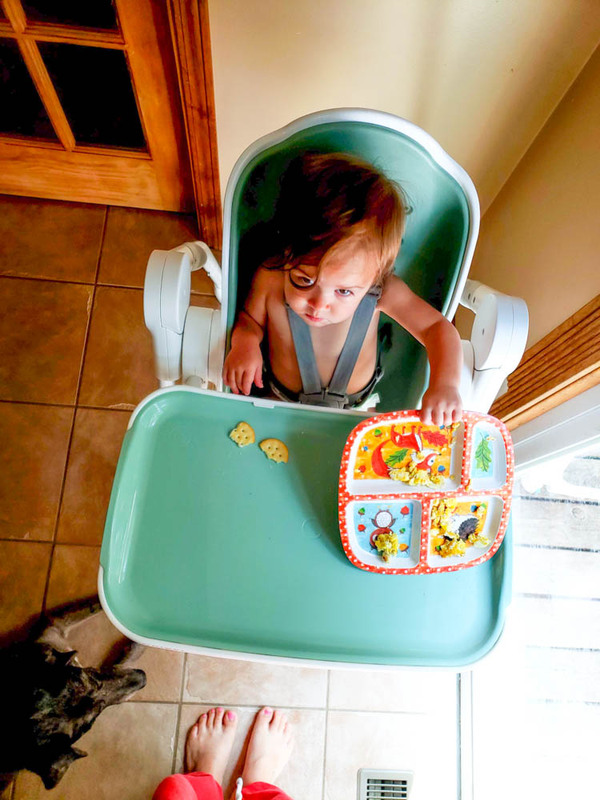 The tray is flat and removable so that you can take it off and put it in the dishwasher, making it an easy clean up from dinner time or coloring fun. I was given the option of choosing a color and I went with the Pistacio Macaron Green, because I figured with my sea themed home, it would fit in well, and it does. The sleek and contemporary design makes it easy to look at, easy to clean, and easy to store. 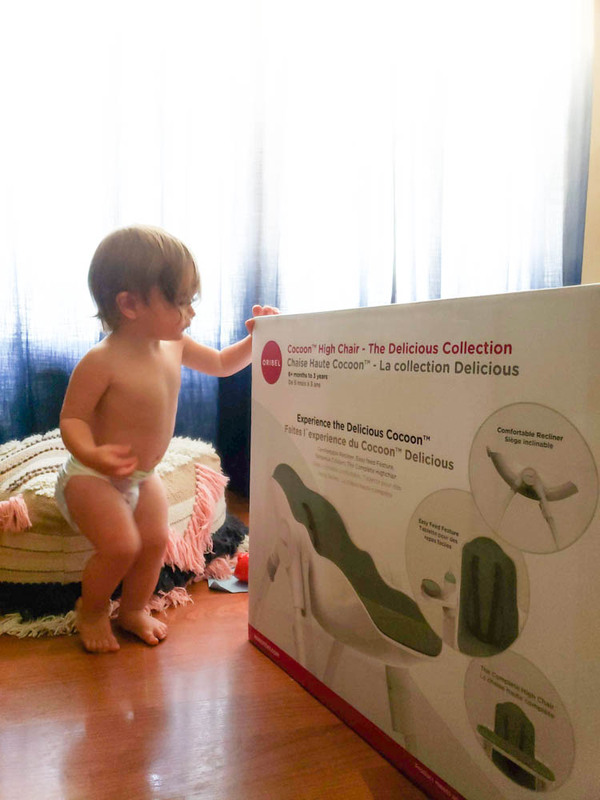 It stands upright when not in use and it’s super easy to clean after use. 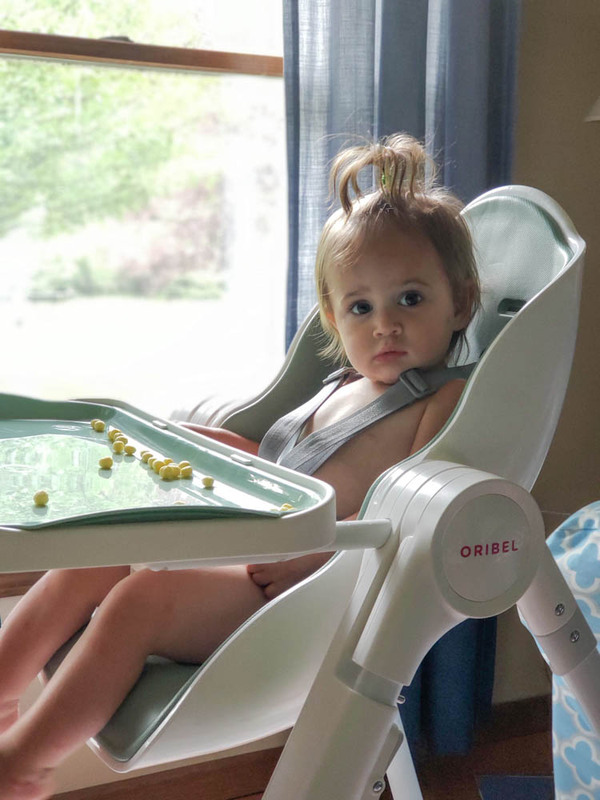 I did a blog post about essentials and non needs of a mom, this has made the top of my needs list and I’m not sure what I was thinking not having one for Aerie. Don’t make the same mistakes I did. 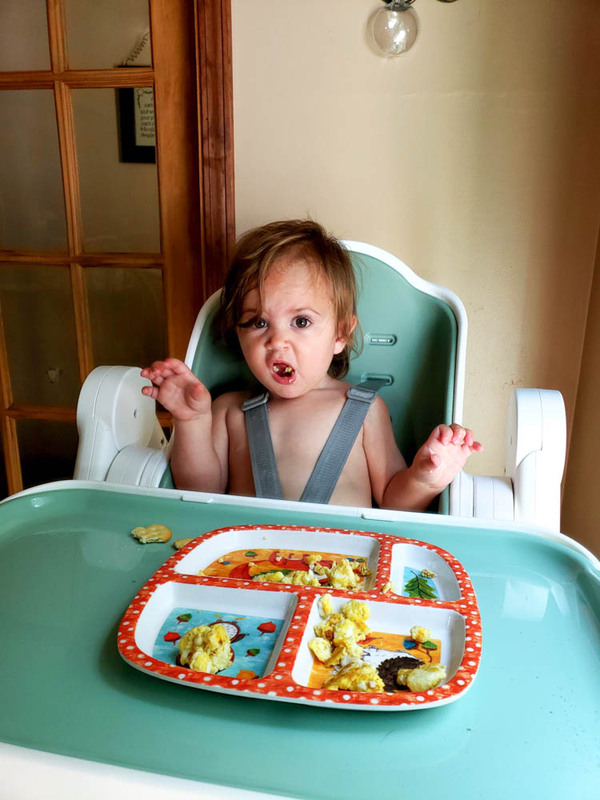 Get a high chair. Get this one! Click the link to get yours today! Fun colors available that will match your style and design needs. 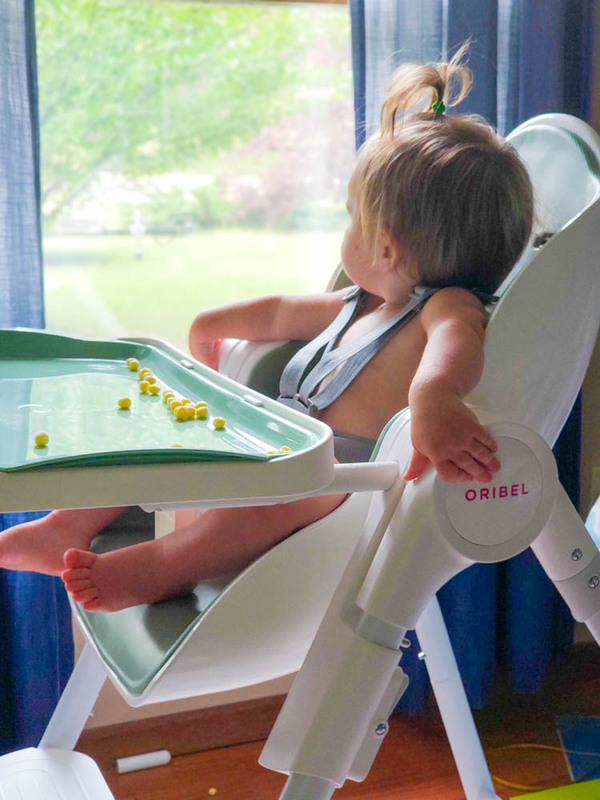 This Oribel Cocoon High Chair Review was sponsored by Oribel but all opinions and views are my own and are very much real.